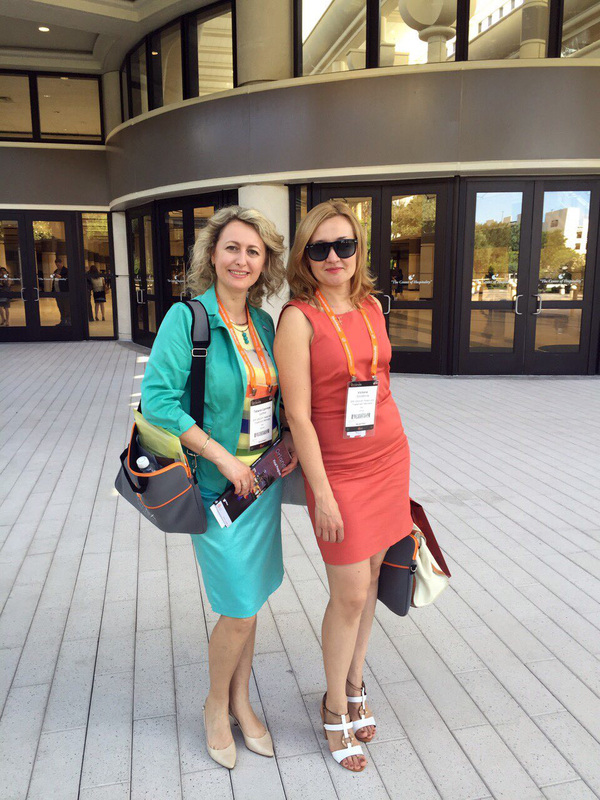 The Patent and Trademark Attorneys of the IPR Group attended the 138th INTA Annual Meeting in Orlando, Florida (USA) on May 20-25, 2016. This year INTA hosted the largest Annual Meeting in its history. 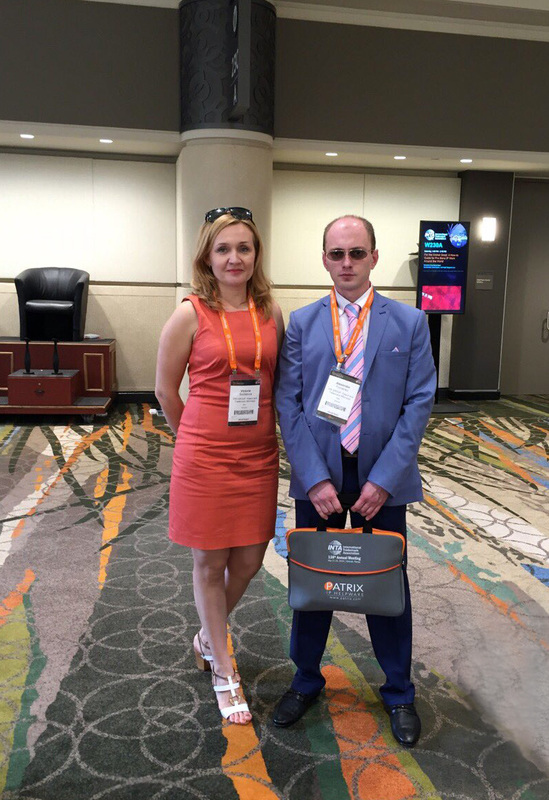 More than 10 000 attendees, IP practitioners, exhibitors, sponsors, and prospective members gathered for the INTA conference in the Orlando County Convention Center in the sunny State of Florida. The INTA managers and staff have implemented an extensive five-day program to help participants to achieve their business, educational, and networking goals. Strategic options for developments in the field of protection of intellectual property rights, nontraditional trademarks, innovation, and competition, trademark and copyright law in digital enforcement, anti-counterfeiting strategies, United States and European trademark office practice, the role of trademarks in the infrastructure of e–commerce among others issues were widely discussed during the Annual meeting in Orlando this year. Great exhibition opportunities, table topics, speed networking and other communication and development possibilities offered by INTA in line with the face-to-face meetings with IP lawyers from all over the world composed an effective platform for establishing new contacts and exchanging views and experience as to the current IP practice, laws, and future developments and changes in different jurisdictions. During the conference, the IPR group hosted a reception at the Cuba Libre Club in Orlando. We were pleased to welcome our partners and clients from all over the world. It was a nice opportunity to share thoughts, discuss vital issues and meet new and old friends in a charming atmosphere of the Cuba Libre accompanied by the live music, traditional cuisine and cigars. Our guests enjoyed networking and friendly communication along with delicious cocktails and Cuban food. The fascinating Cuban live music gave a peculiar relaxed atmosphere to the event allowing to feel very comfortable and have a pleasant chat with the colleagues. We hope it will become a good tradition in the future. The IPR Group Attorneys would like to express their great appreciation to the INTA staff for the this conference – equally productive and enjoyable for everyone, which became a perfect opportunity for meeting colleagues and developing new contact in a special sunny atmosphere of this outstanding annual event.